Tens of thousands of chickens have been destroyed at a Tennessee chicken farm due to a bird flu outbreak, and 30 other farms within a six-mile radius have been quarantined. The U.S. Department of Agriculture said over 70,000 chickens were destroyed at the facility and will not enter the food system. The H7 avian influenza can be deadly to chickens and turkeys. "Bird flu" is a phrase for a variety of influenza viruses that spread among poultry. They can be very contagious and deadly among birds, but rarely spread to humans. That said, deadly human flu pandemics have been sparked by viruses that first emerged in birds, and health officials closely track what's killing poultry. Flu can spread from birds to humans when through the air, or when people touch a bird or an infected surface and then touch their eye, nose or mouth. 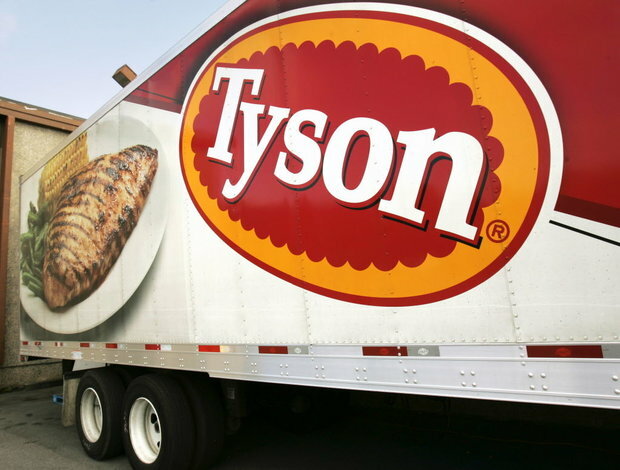 The Tennessee breeder supplies the food company Tyson Foods Inc. The company said that it doesn't expect its chicken business to be disrupted. Wall Street reacted to the news as Tyson shares fell three percent and other chicken companies dropped sharply as well. The company said it tests all of its flocks for the virus before they leave the farm "out of an abundance of caution." Results are known before the birds are processed, the company said, and animals are not used if bird flu is detected. Department of Agriculture is not identifying the farm where the chickens were destroyed, saying only that it is located in the state's Lincoln County, just west of Chattanooga. The USDA said Monday that it does not yet know what type of H7 bird flu is affecting the chickens at Tennessee, but will know within 48 hours. 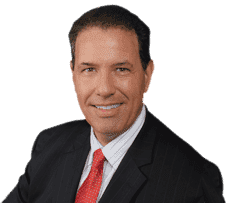 If you are the victim of defective food products, call Robert Gluck at 1-877-GLUCK-LAW.